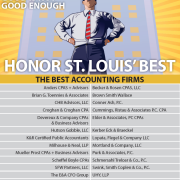 It’s official… St. Louis Small Business Monthly has once again included Scheffel Boyle on its annual “Best Accounting Firms” list! 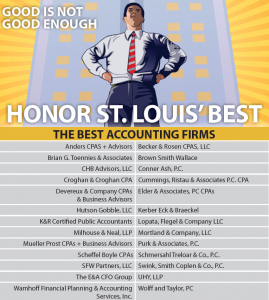 Thank you to everyone who nominated us and to our dedicated team of employees who are the real stars of the show. 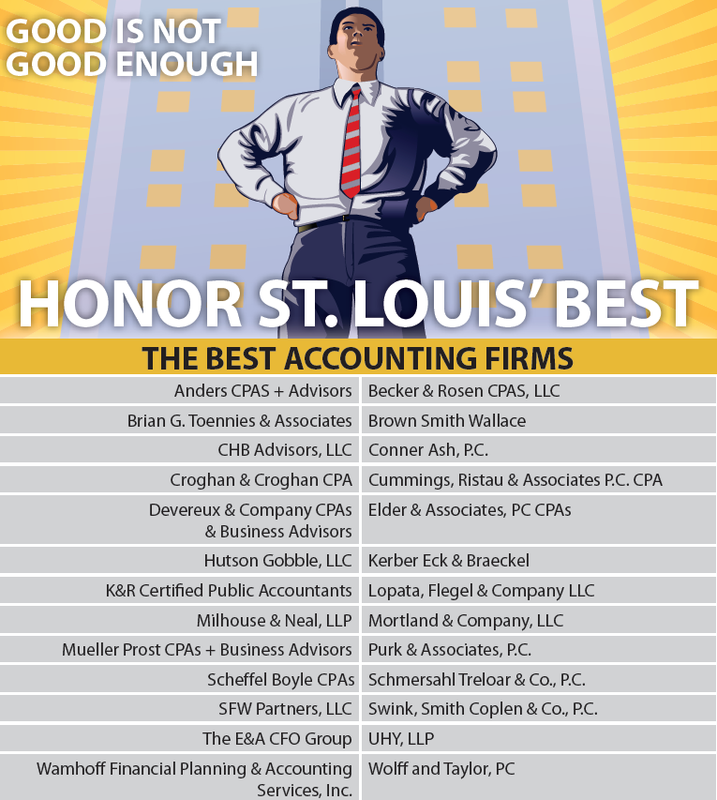 We are excited to be included on this list with other prominent firms in our industry and want to congratulate our team on this great recognition! Employees Recognized for Years of Service Bowl for Kids’ Sake was a HUGE Success!